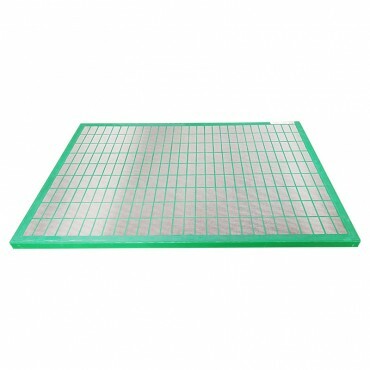 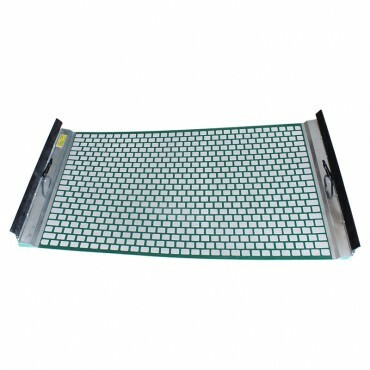 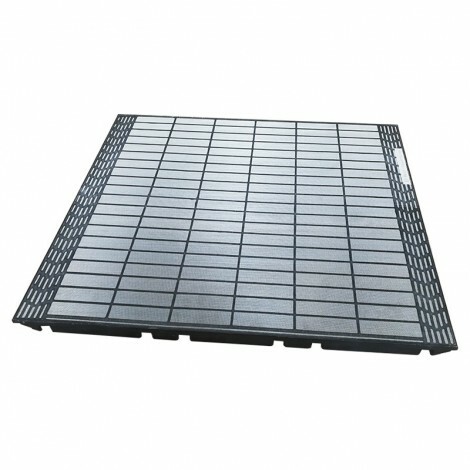 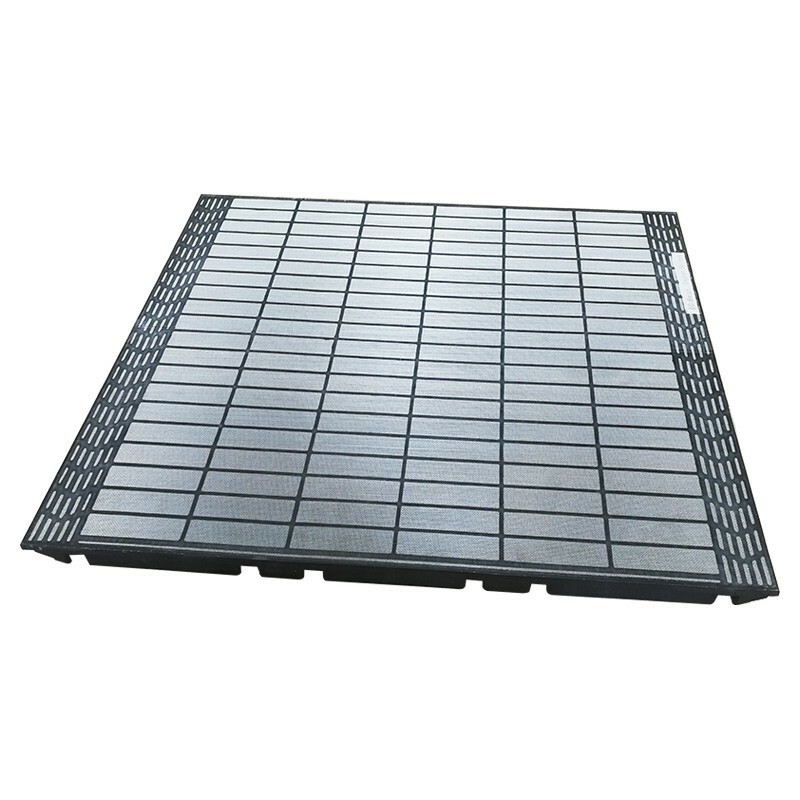 SMD3 Composite frame shaker screen is made from composite frame with stainless steel wire mesh. 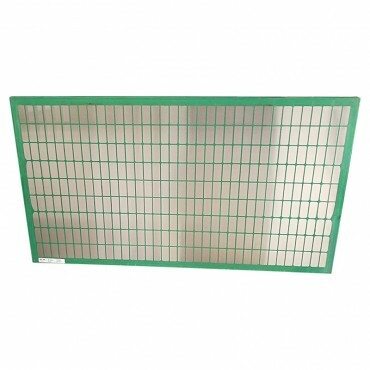 Those replacement shaker screens are compatible with MI-Swaco MD-2 or MD-3 shale shaker or mud cleaner. 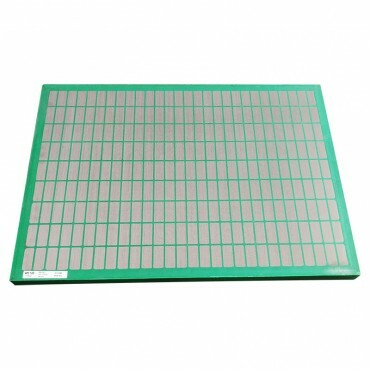 MI-Swaco, MONGOOSE,MEERKAT and MD-2/MD-3 are trademarks of Schlumberger company.